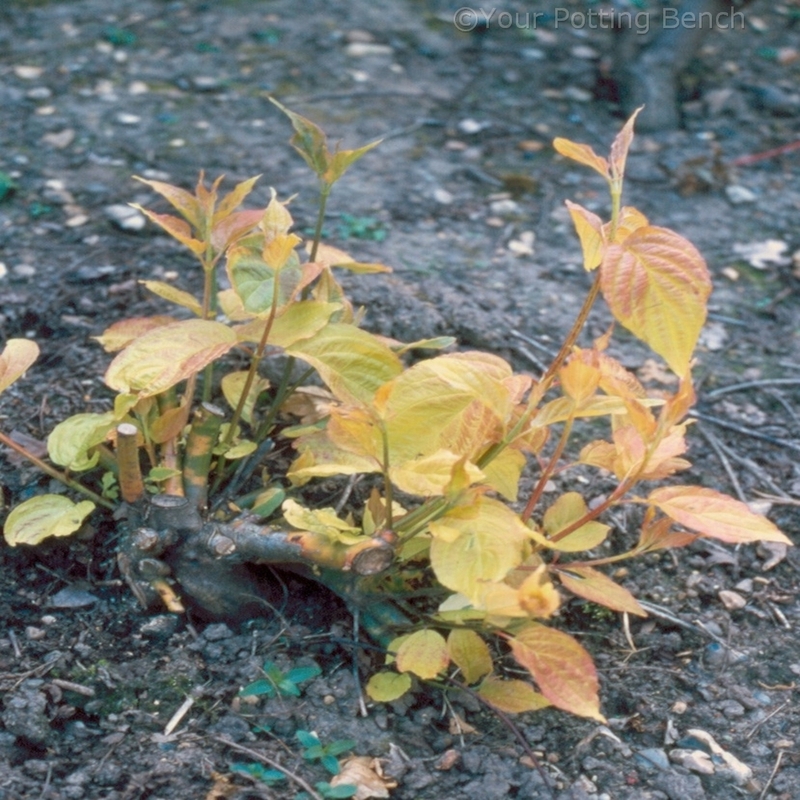 Varieties of plants like Cornus, Salix and Ribes are grown for the attractive colour of their young stems, which provide a welcome dash of interest in the winter garden. 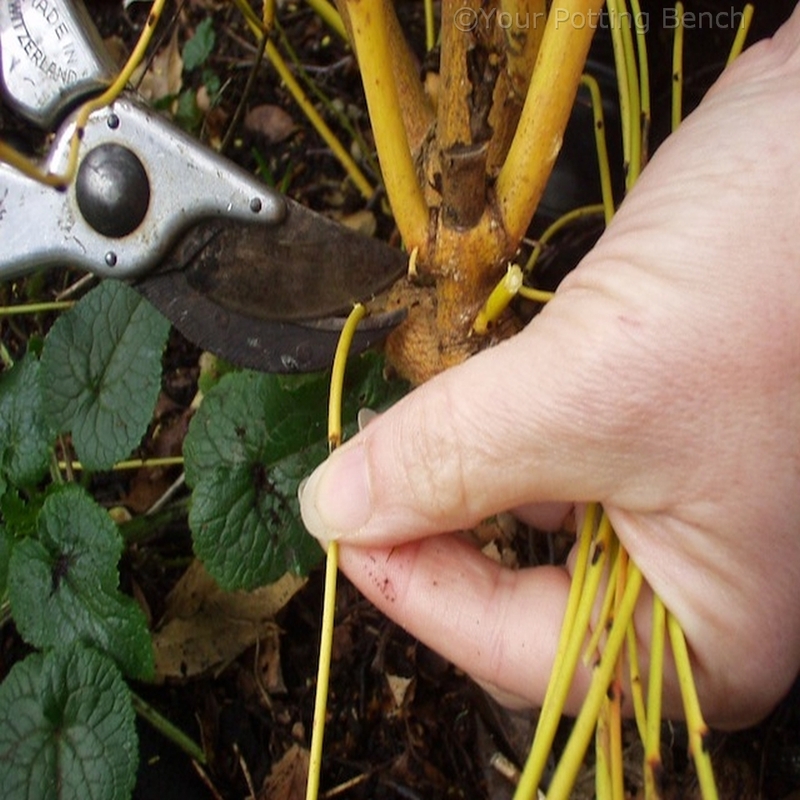 The bright red, orange, yellow, green or white of these stems is at its best on young growth formed the previous year, so it is important to prune annually to stimulate this growth. 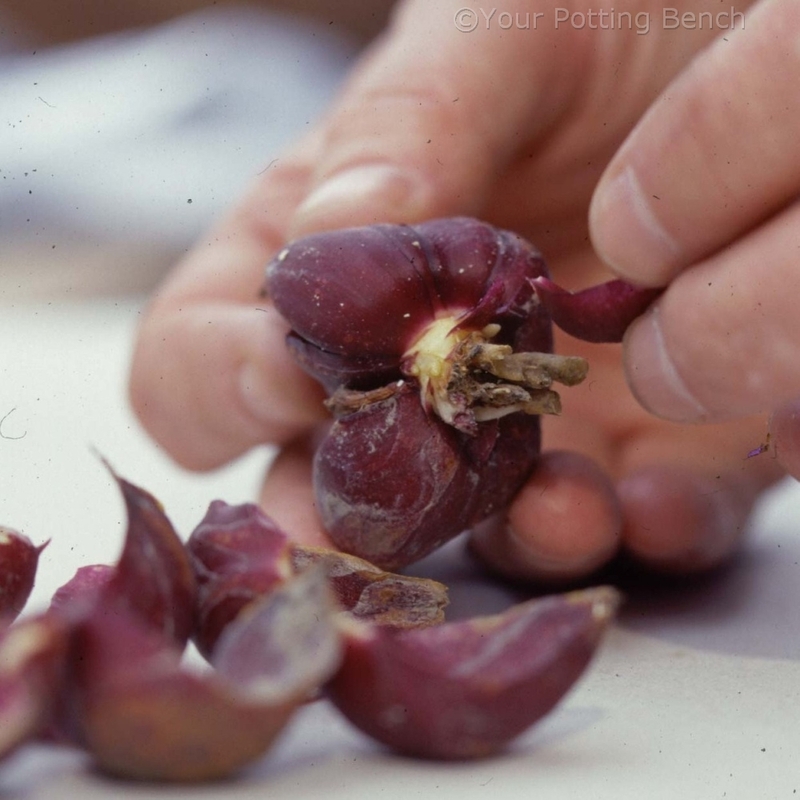 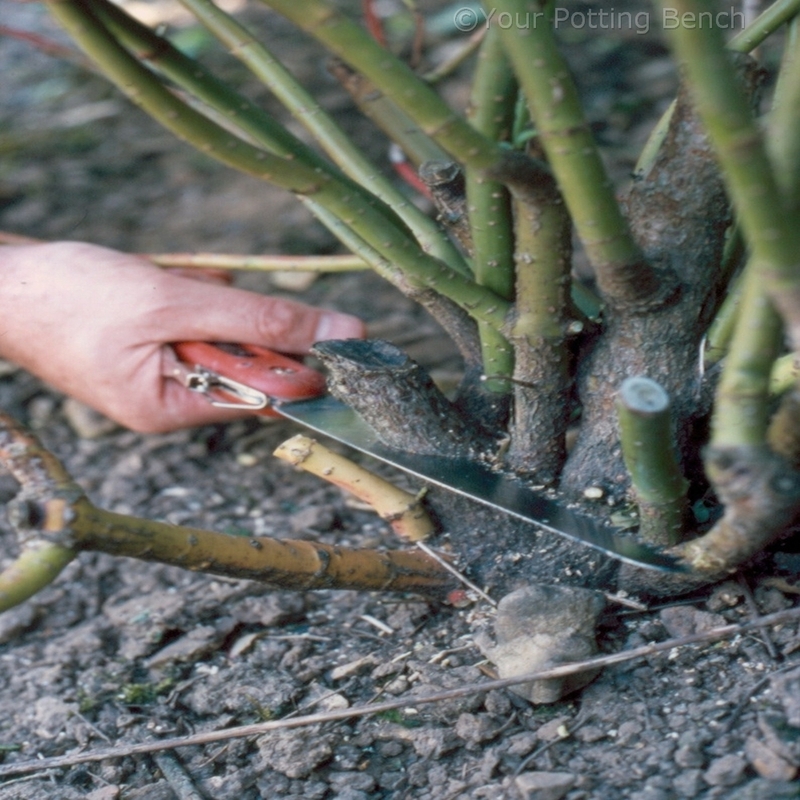 Start by cutting all the thinnest shoots back to their base or the lowest pair of buds. 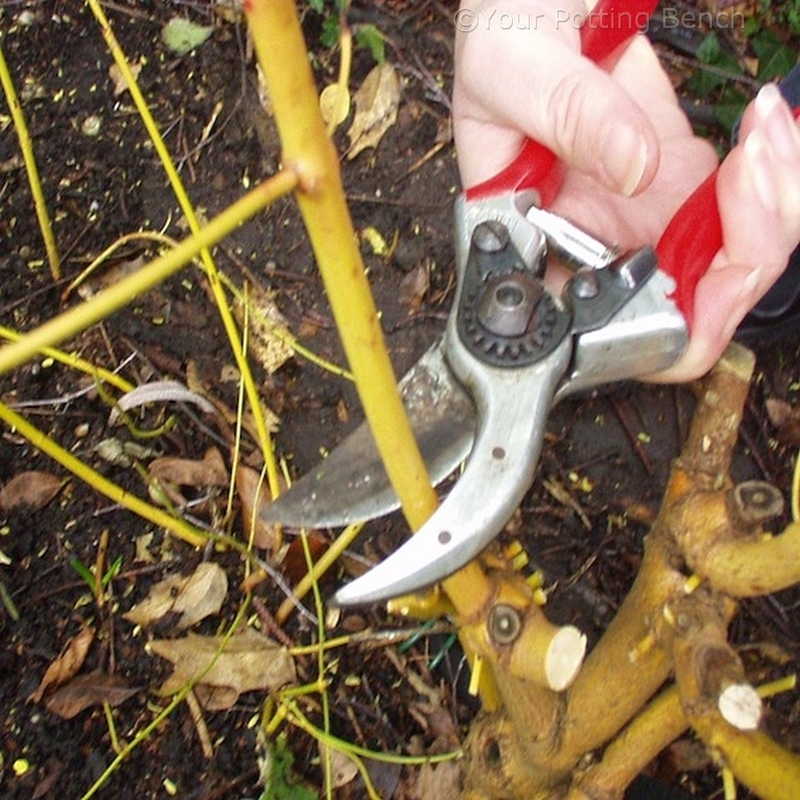 If the plant has not been pruned regularly, you may need to use a pruning saw to cut down old, thick stems and rejuvenate the plant. 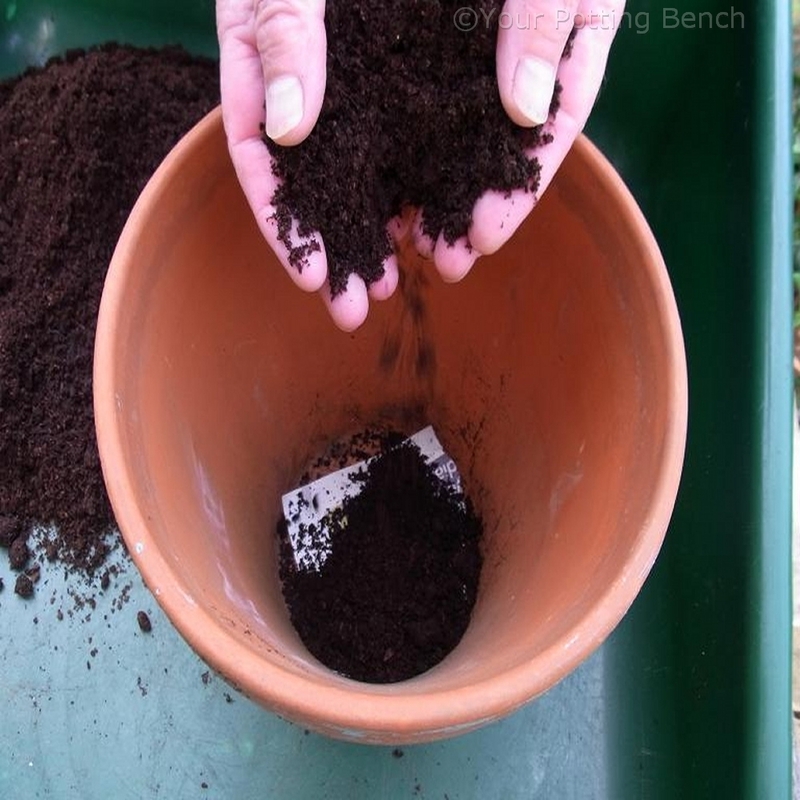 Apply a dressing of fertiliser around the base of the plant and fork it lightly into the surface of the soil. 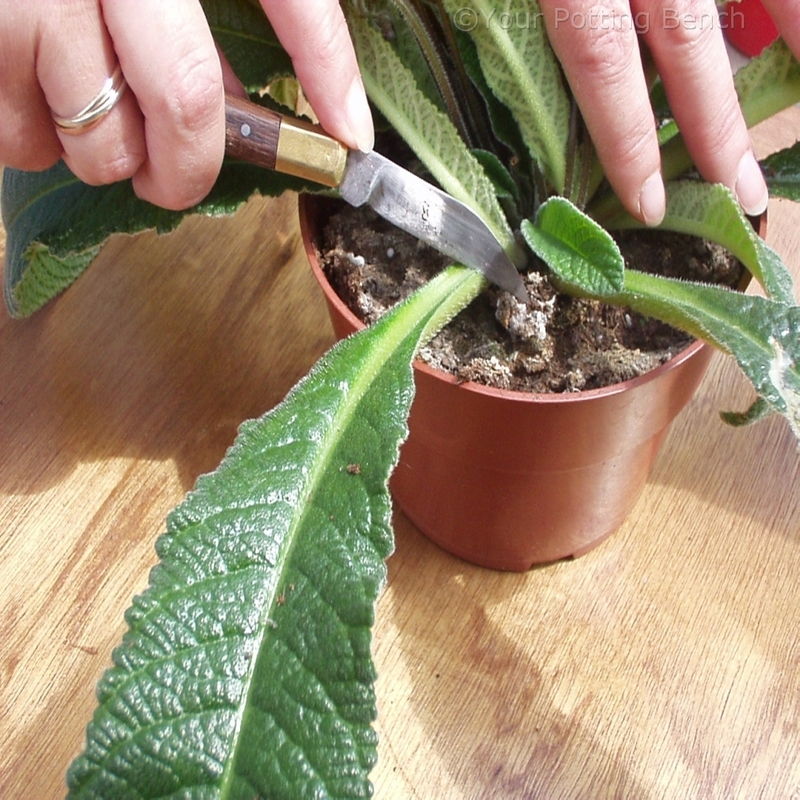 Water it in if there is no rain within 24 hours. 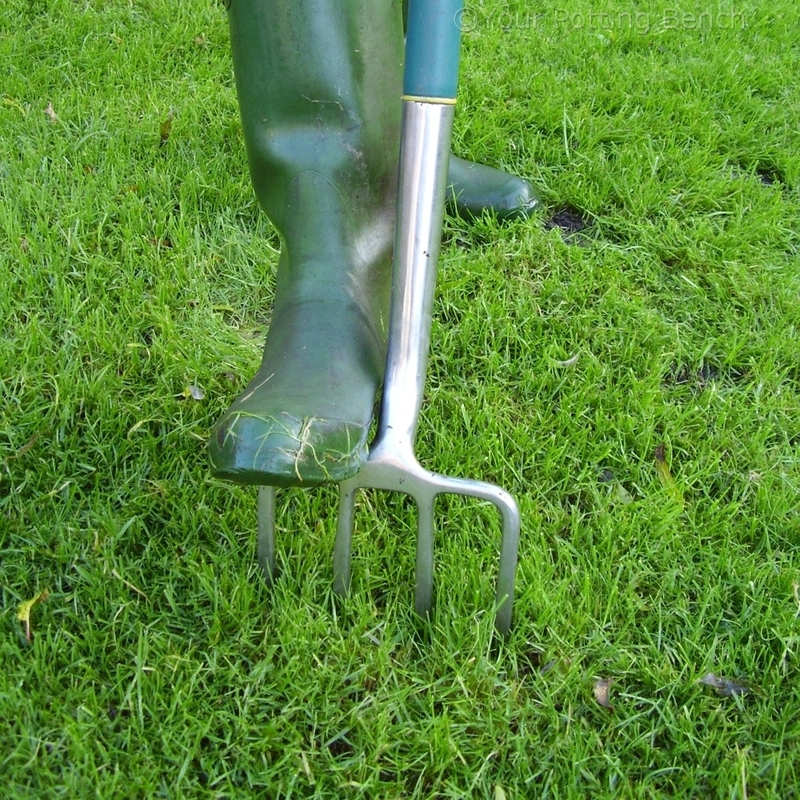 Within weeks, strong new shoots should begin to grow, ready to look stunning next winter.